At Kekoa Outdoors, Inc., we understand the therapeutic value of spending time with your loved ones connecting with nature and each other. For this reason, our fly fishing outings are much more than just a fishing trip. 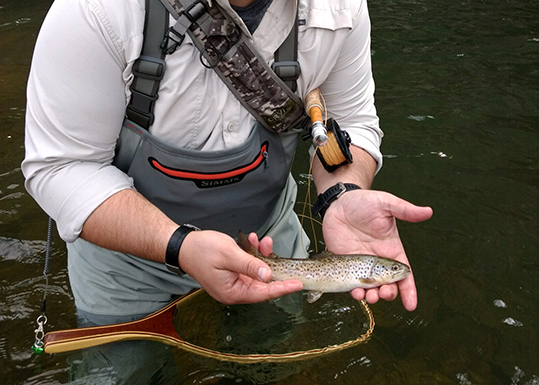 Not only do these events allows veterans the opportunity to spend some relaxing time in the outdoors, it … Continue reading "Fly Fishing Programs"